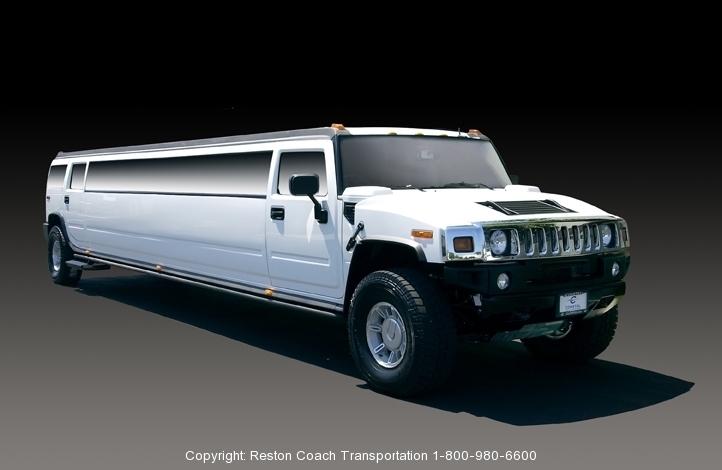 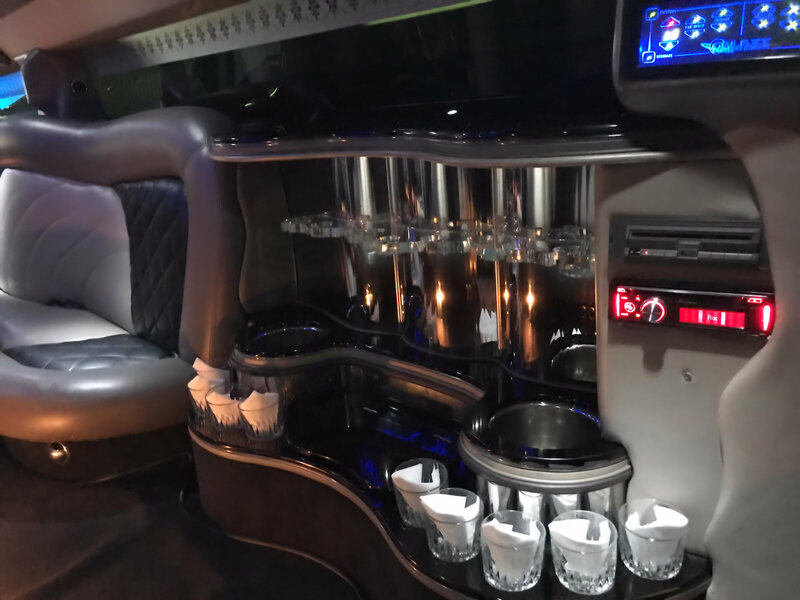 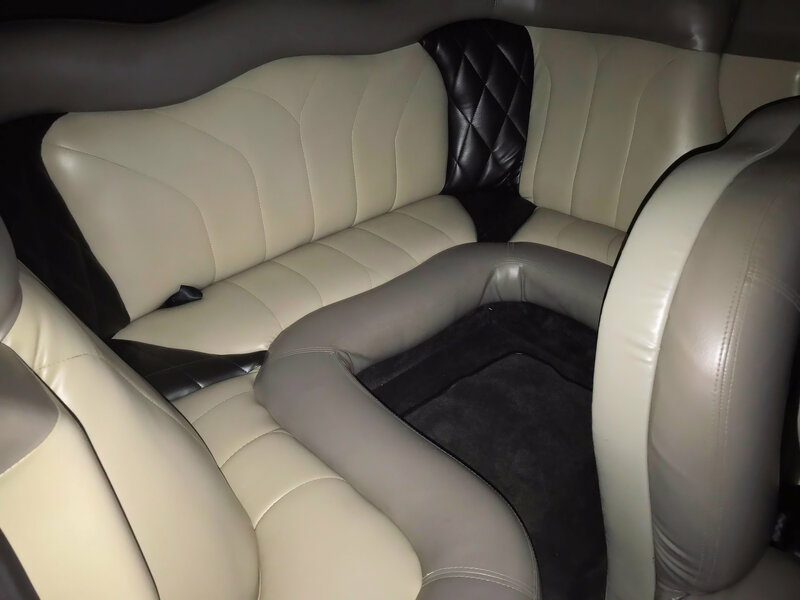 Reston Coach Transportation has many different size and style of luxury stretch SUV Limousines in it’s fleet which are located in Northern VA, Washington DC & Montgomery County, MD. 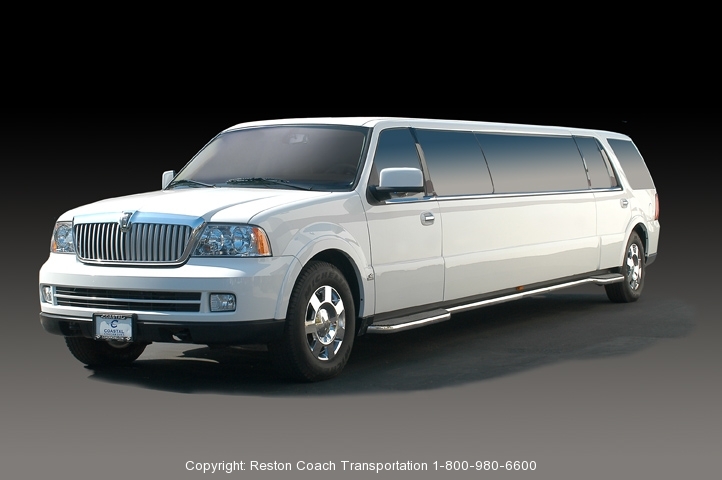 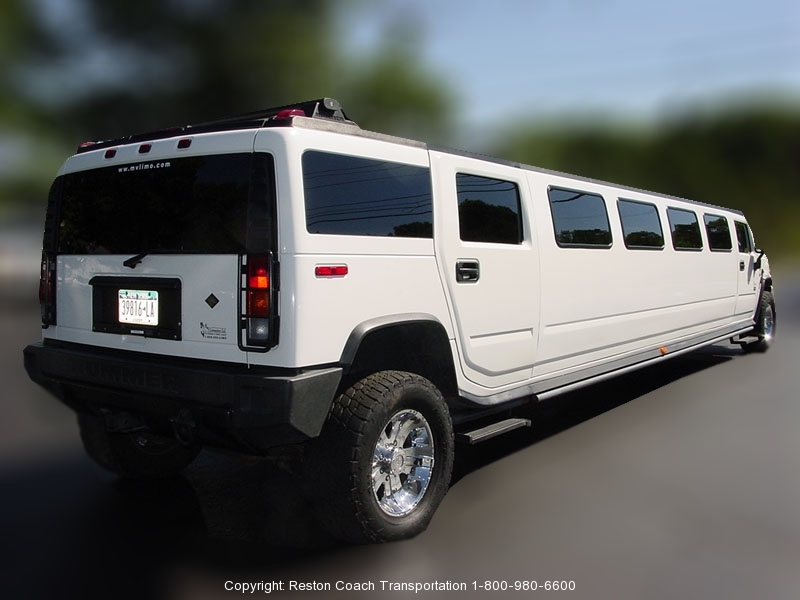 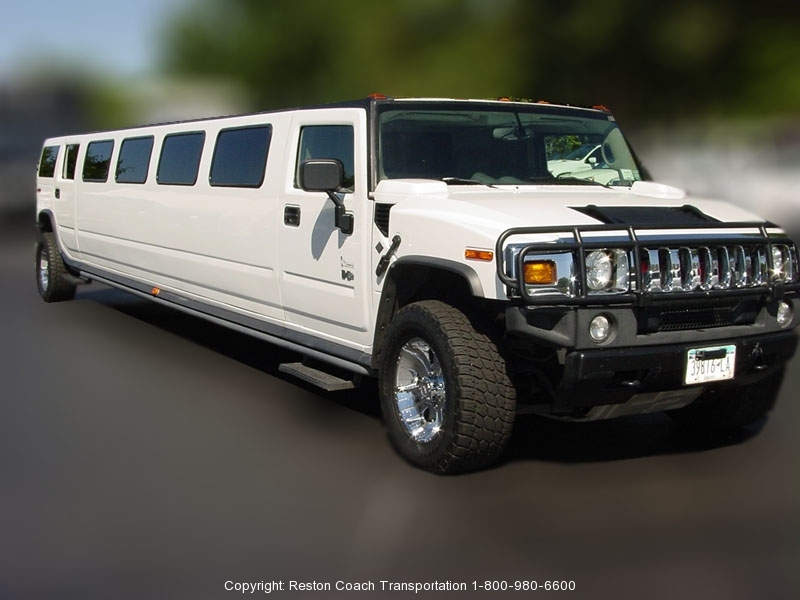 Our most popular SUV Limousines are late model 14 passenger Lincoln Navigator limo & 14-22 passenger H2 Hummer Limousines. 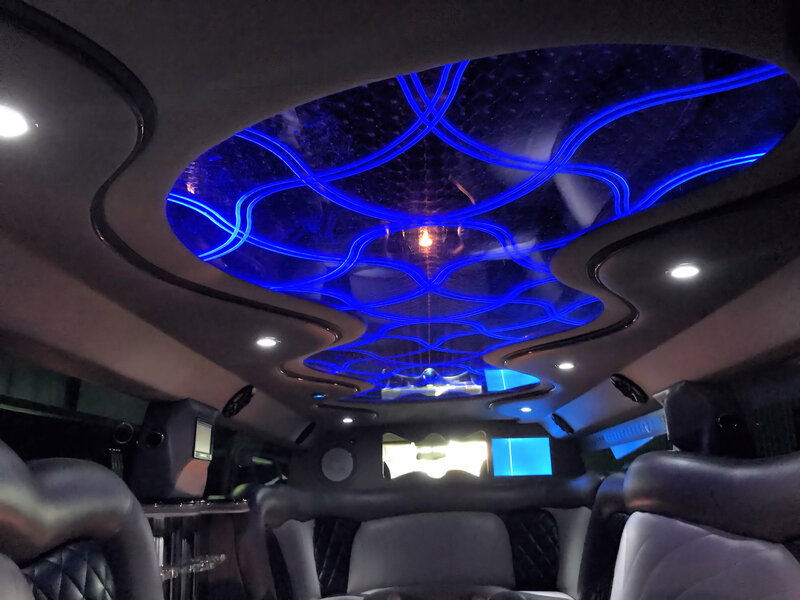 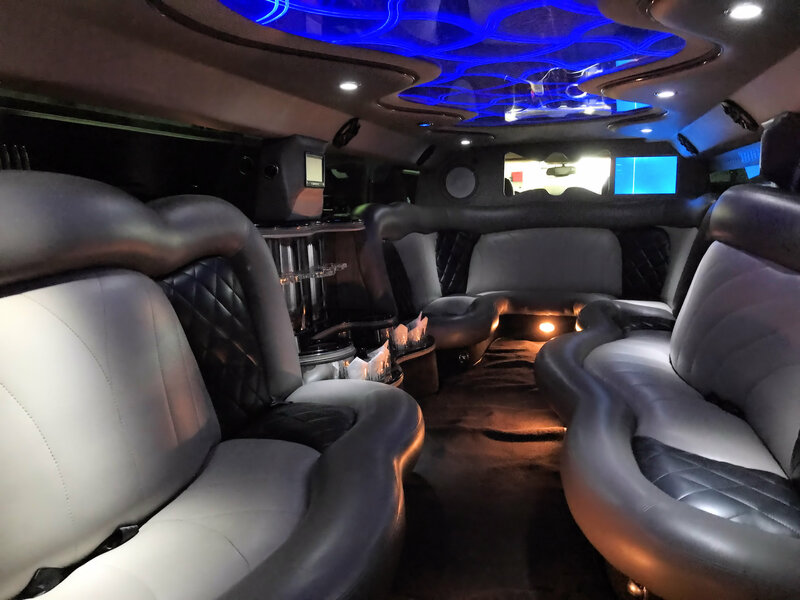 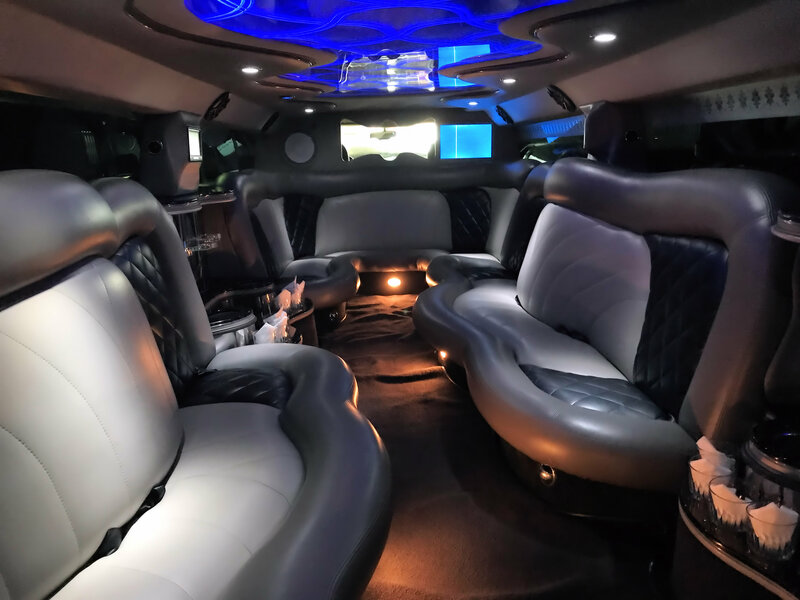 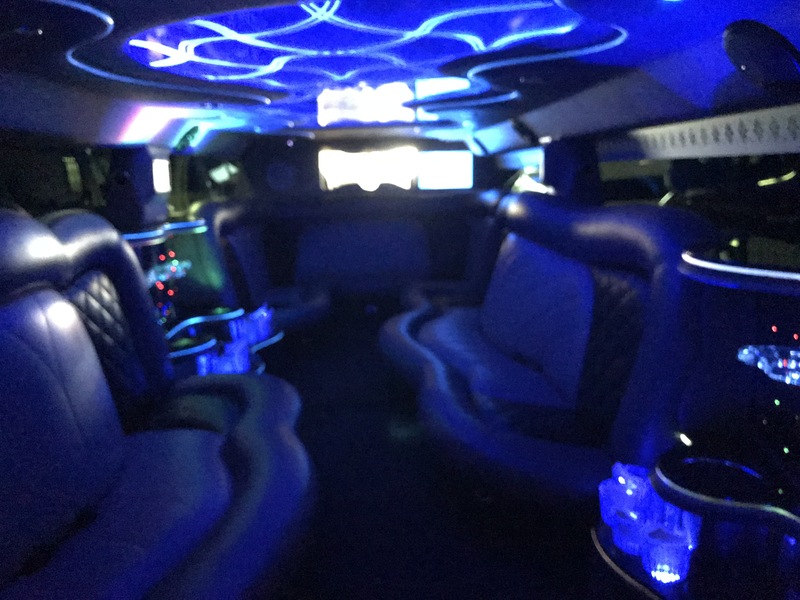 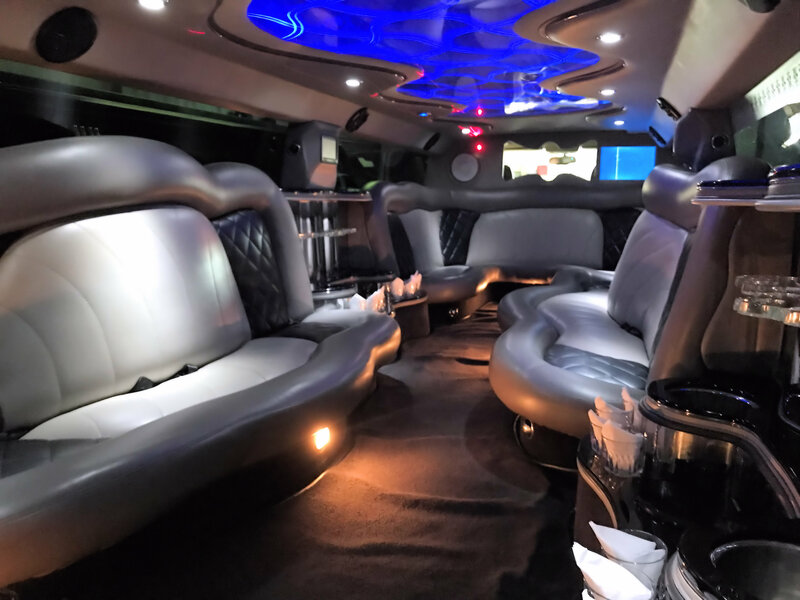 Our late model 14-22 passenger H2 Hummer stretch limos are fully equipped with superior sound system, DVD with flat screen TVs, MP3 / Iphone / IPad jack . 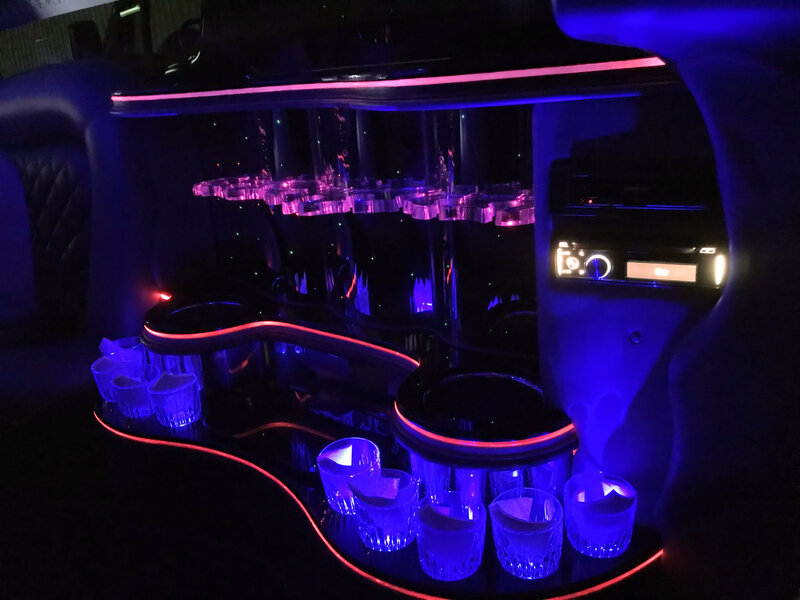 wet bar, xenon & neon lights.